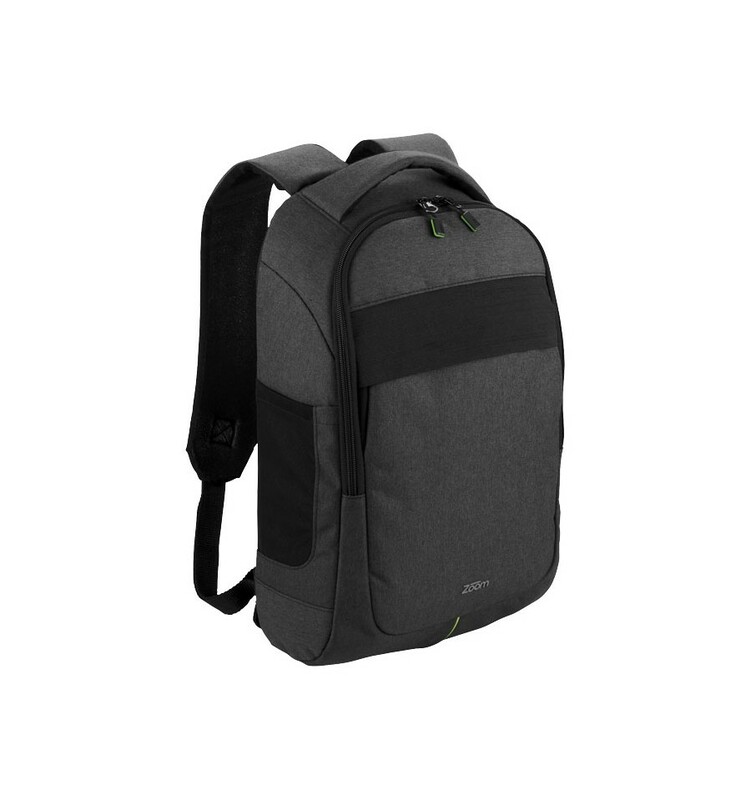 Power Stretch 17" laptop backpack. 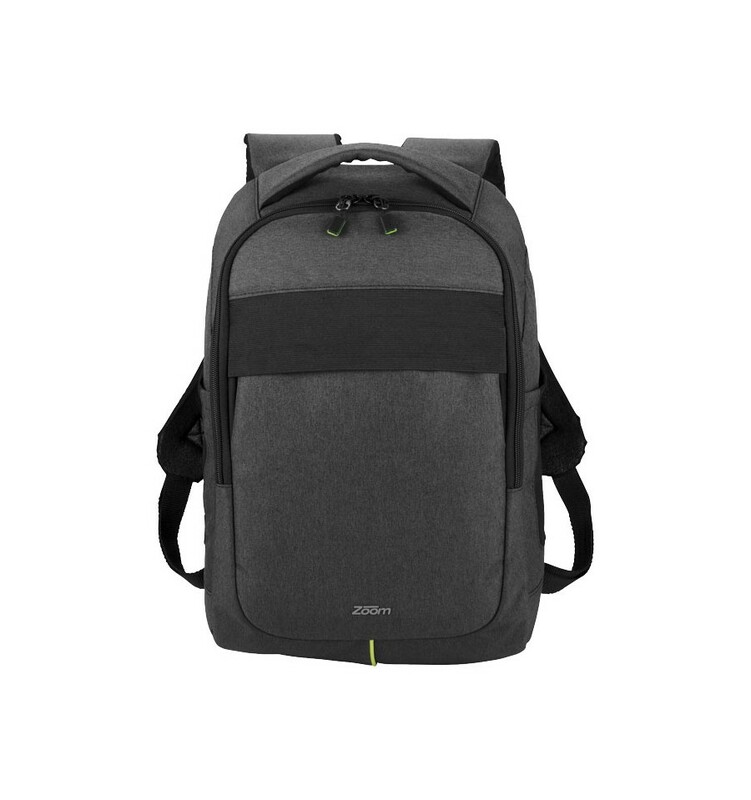 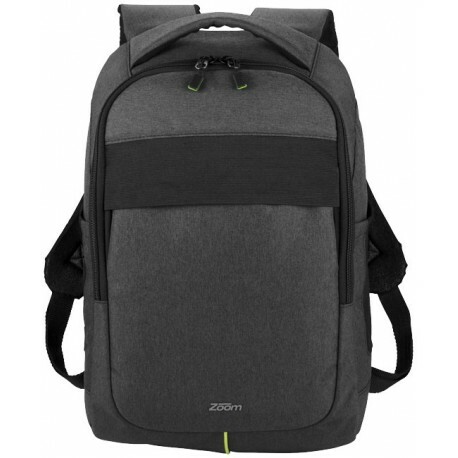 The outside of the bag features a front tablet pocket that secures with elastic and side pockets with stretch mesh for easy access to your mobile devices. 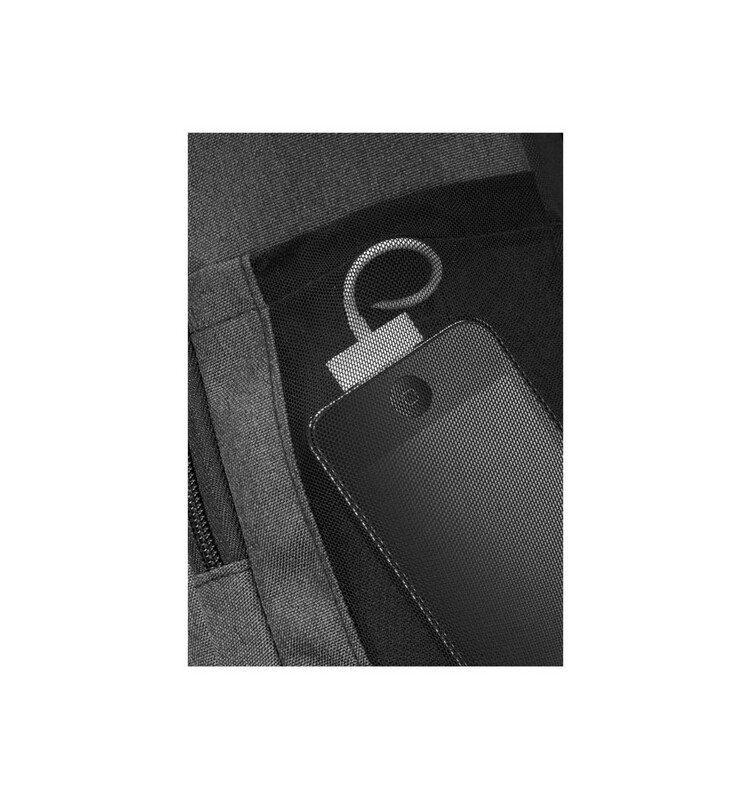 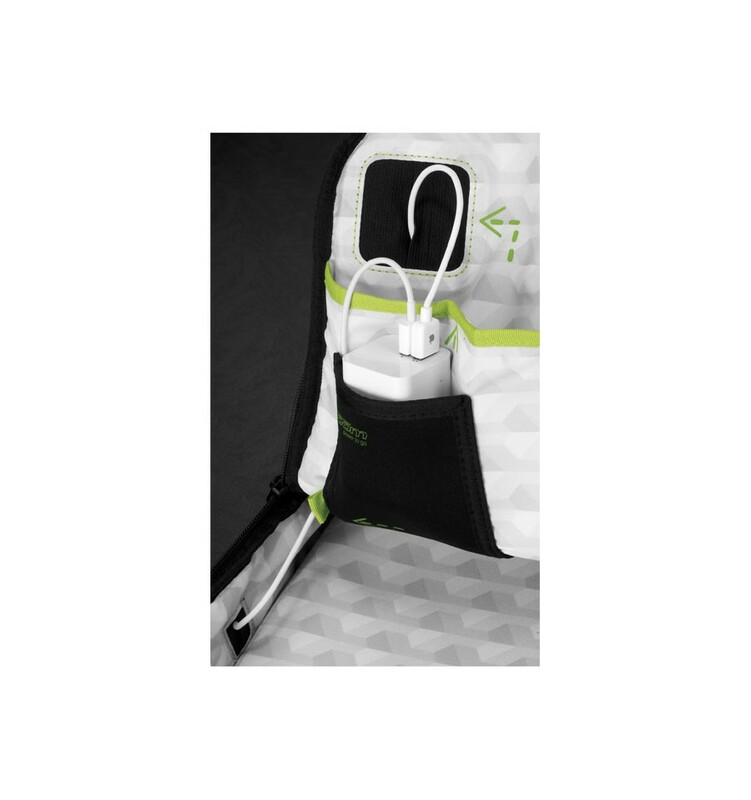 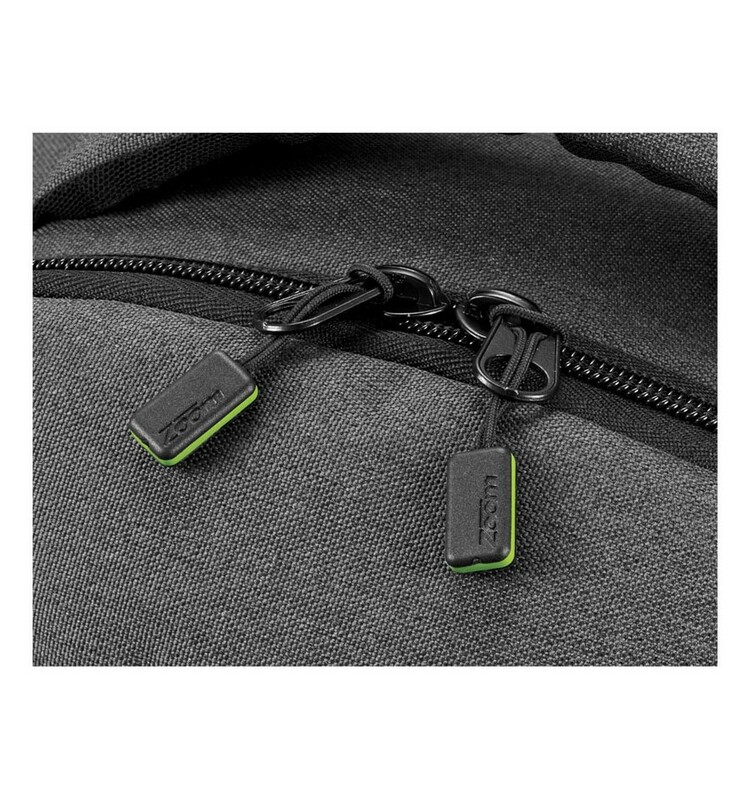 The main compartment features a dedicated neoprene pocket for mobile power that will fit most other power solutions (not included). 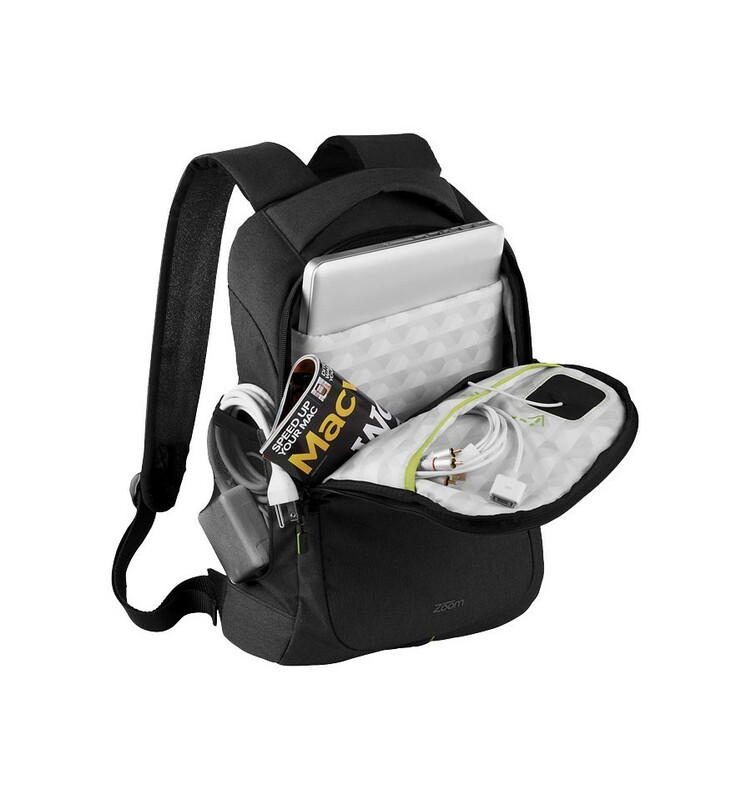 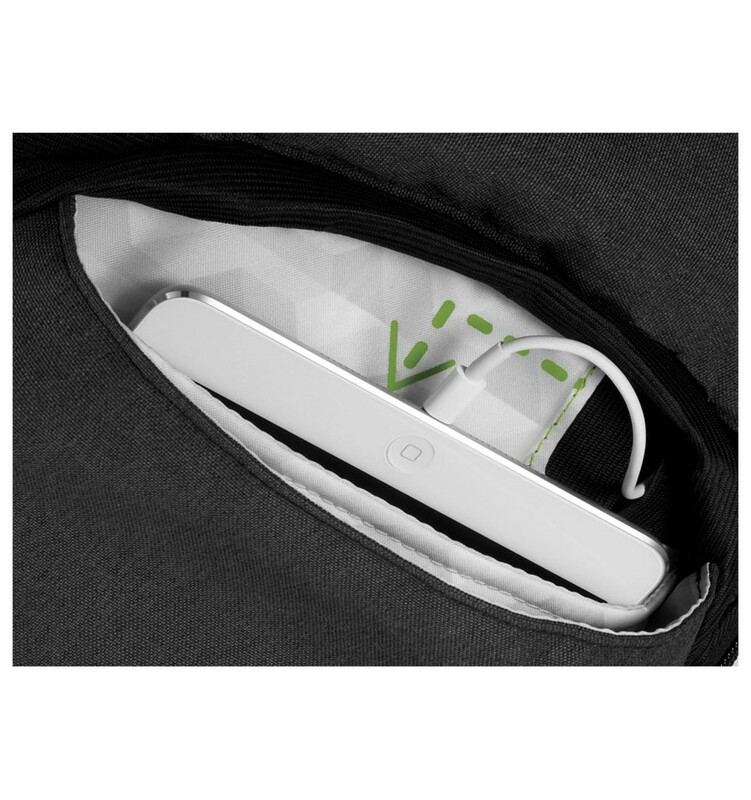 The smart organisation compartment inside the bag allows you to power and charge the devices while they're in the bag. 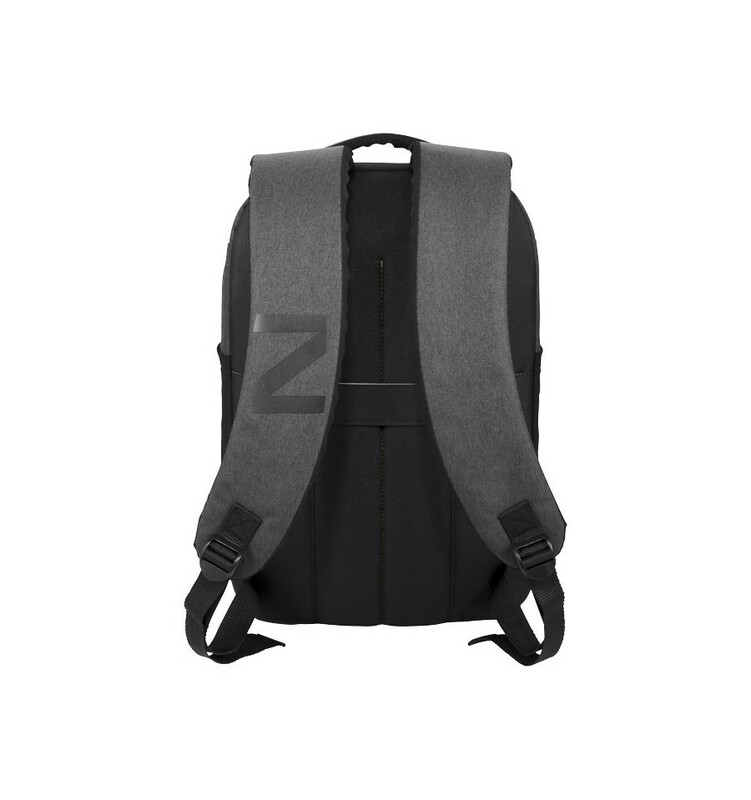 Rear adjustable straps to fit on air-porters and trolley bags.